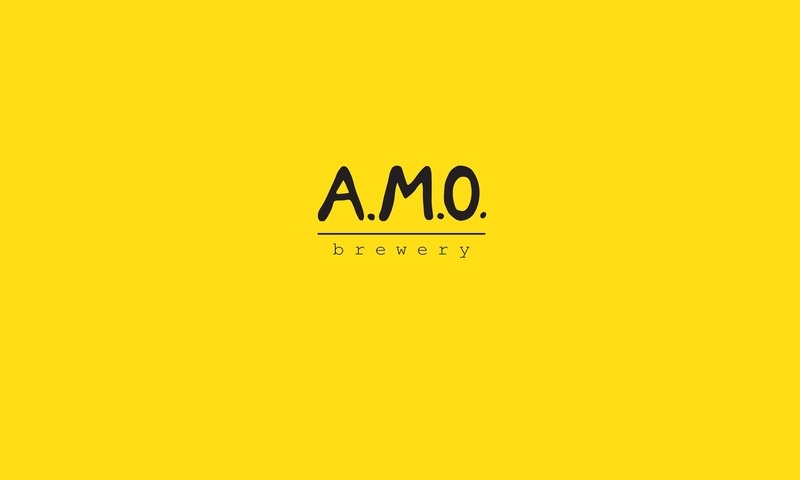 After 6 months of relative obscurity, A.M.O Brewery is ready to present itself to Lisbon as an active, engaged location. Party with live musicians, tour the brewery, and enjoy free homemade tapas and the full line-up of A.M.O beers including new releases. Our Opening coincides with the 2017 Lisbon Beer Week. You’ll find us at the Beer Festival in Jardim do Torel, September 22 – 24. Learn the theory and practice of how to make beer at home, from raw ingredients to finished packaged product. Beer tasting included. Limited space; Learn more or sign up. Bring 2 bottles of home-brewed or craft beer to present and share with peers in a supportive, educational setting. This is a participant-led event! Free entry. // 20 September – A.M.O Art Space Inauguration – 19-22h. Celebrate the inauguration of the space with a presentation of original screen prints by the artist, The Pale Kid. Free entry. Live music, brewery tours, free homemade tapas, new beer releases. Come by after work to relax with cold beer and meet new friends during our weekly open hours. Afterwards, walk to the nearby Jardim de Torel to taste the best craft beers from Portuguese and international microbreweries! Next PostNext // Taste and Tell / 19.09.